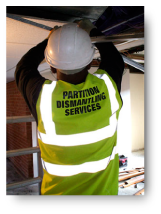 Established in 1994 Partition Dismantling Services undertake all aspects of interior soft strip and site clearance. All of our staff hold Asbestos Awareness Certification and many have undergone further training in First Aid, Mobile Elevating Work Platforms, Manual Handling, Waste Management etc. We are a registered waste carrier and are very conscious of the effect our work has on the environment. 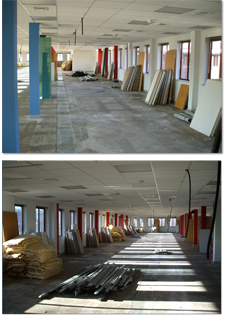 We recycle wherever possible and currently achieve recycling rates of 85% to 95% on most contracts with some contracts achieving 100%. 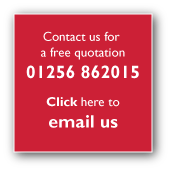 The majority of our work is repeat business and we are happy to supply references.